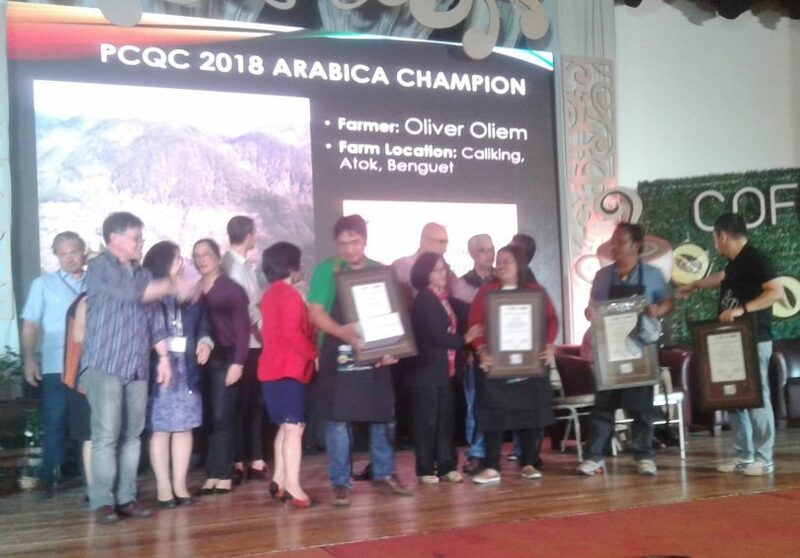 Oliver Oliem of Atok Arabica Coffee Growers Marketing Cooperative (ACOGMAC) won the 2018 Arabica Cupping Competition in the 3rd Coffee Congress held from March 20-21, 2018 at the Hotel Supreme, Baguio. 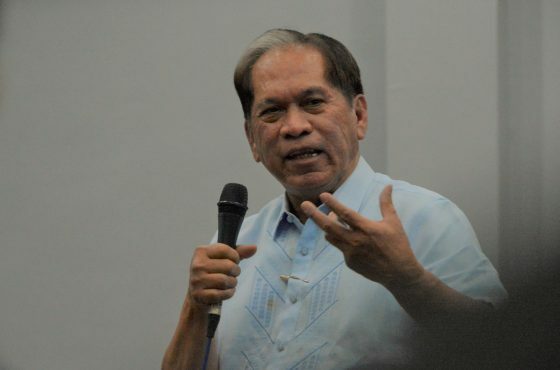 Atok is located high in the Cordillera mountains. Its high elevation and well-drained soil makes Atok ideal for growing coffee. 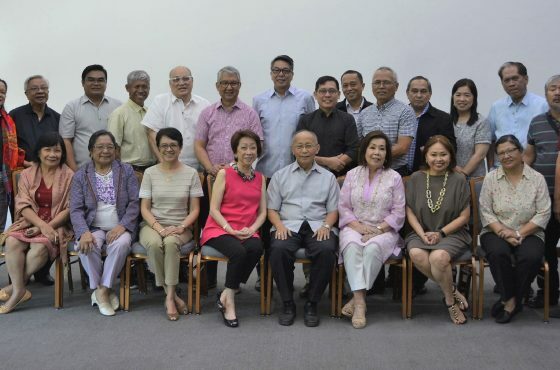 Atok is slowly gaining a reputation for its splendid Arabic coffee variety. Its local brand is Atokape, roasted and packed by the ACOGMAC. 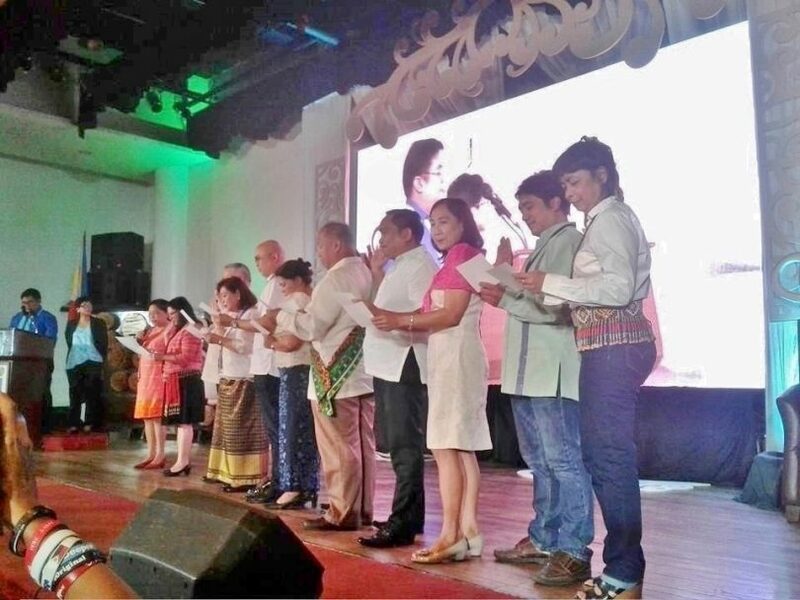 With the theme, “Growing and Brewing Together”, the event gathered around 600 coffee farmers, processors, traders, academe and other coffee stakeholders from all the regions in the country. 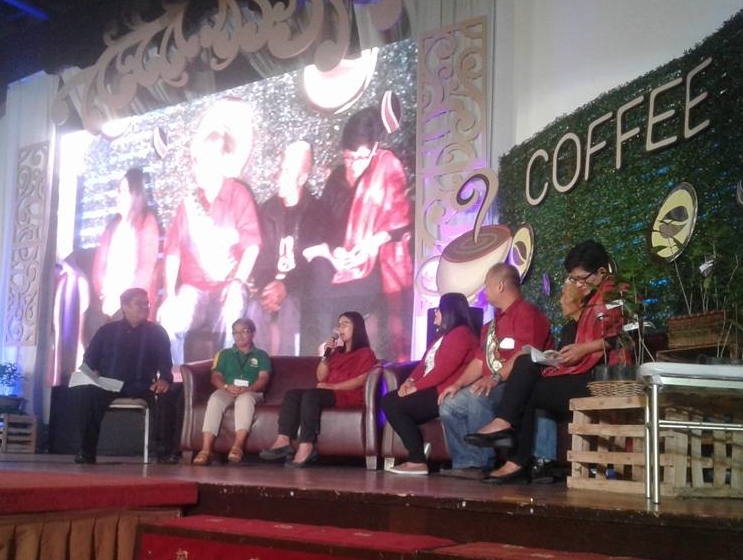 Peace and Equity Foundation together with its coffee social enterprise partners attended the event to share in the discussion the prevailing issues and concerns of the coffee industry. Coffee is the second most traded commodity in the world. It is grown in about 50 countries along the equatorial zone called the ‘Bean Belt’. 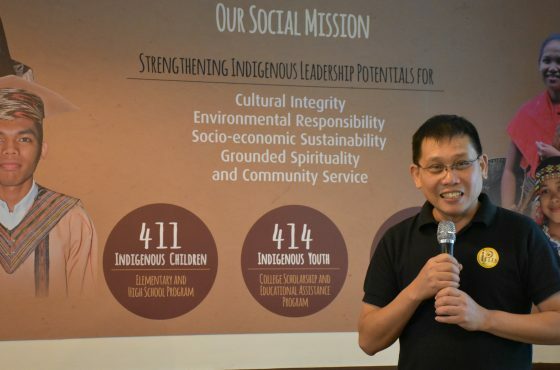 In the Philippines, among the most popular varieties are Arabica and Robusta, which thrive best in the Cordillera. Oliver bested 106 others in the category to bring home the coffee cupping award.